Disaster recovery is a part of an overall business strategy. It is meant to keep a business running smoothly regardless of which disaster strikes, be it natural, cyber-attacks or due to employee negligence. Technology plays a very important part in modern day businesses, and that’s why these businesses shouldn’t allow it to bring interruptions, data loss or work stoppage. Many businesses, no matter their size, cannot withstand long downtime periods. If they happen to experience such periods, they must figure out what to do to get things running again. 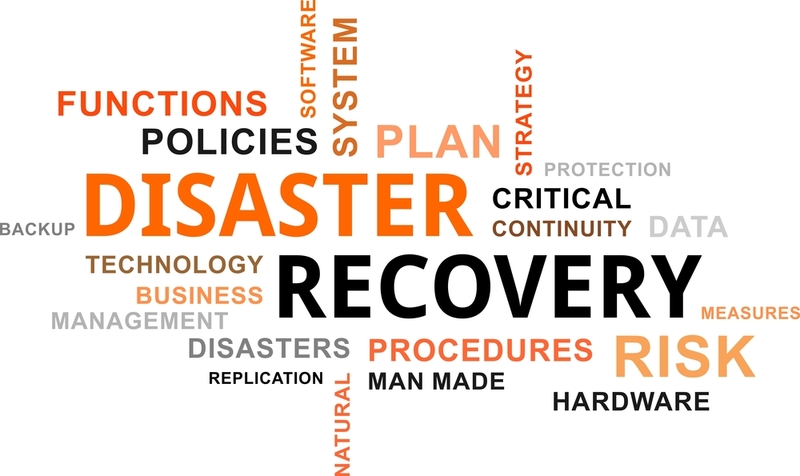 A disaster recovery plan assists a business to do that proactively. Disaster recovery plans are usually written documents which can be easily understood and accessible to any employee up to some level. This helps to keep almost everyone involved. The plan is specifically designed to provide a business with the necessary support, guidance, and resources in case the worst happens. Disaster recovery ensures a business continuity and compliance in some cases. However, a major misconception from many businesses is that disaster recovery is normally a huge project which requires a lot of investment. This is far much away from the truth as there are a lot of things a business can do on a small scale and still, have a big effect. The following are the reasons why your need a disaster recovery plan to keep your business safe. As a business manager, it is always good to expect the best and be ready for the worst. If your business deals with sensitive information, you should anticipate cyber threats. The ways in which you handle data loss will determine if your business will succeed or fail. However, having a disaster recovery plan in place can help your business to prepare for the worst. With a plan in place, you will be able to learn about the latest threats to your business, and this helps you to improve or change your security before everything goes wrong. One thing a business owner should understand is that the customers always expect the business to keep their information safe. Disasters can happen because of various reasons, and some customers can understand that. However, how you respond to disasters will determine whether you will retain your customers or not.